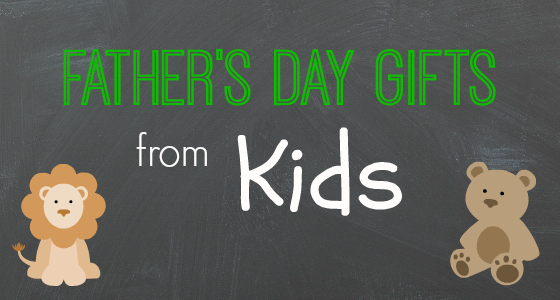 Teachers are often looking for gifts their preschoolers can make for parents and grandparents. 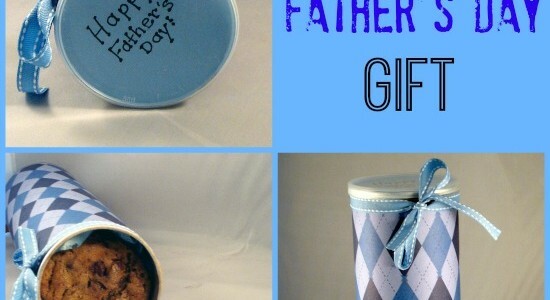 Parents might be looking for an end of the year gift for their child to make for their teachers, too. 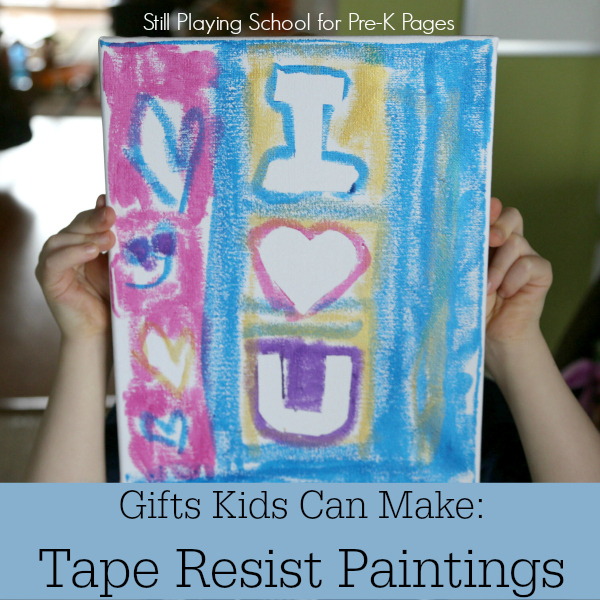 These tape resist paintings work as a lovely memento and child made gift for Mothers Day, Fathers Day, or for anyone special in children’s lives! 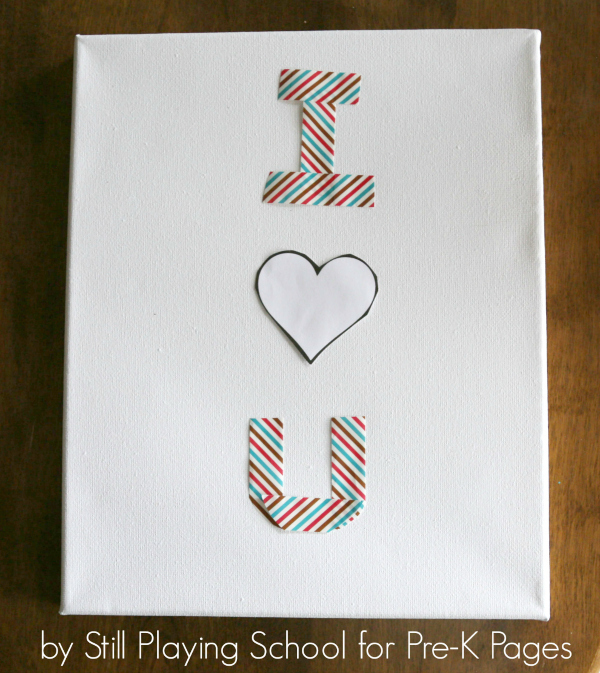 Begin by using the tape to spell out “I love you” on to the canvas. You can orient the message either vertically or horizontally. We cut the tape into small pieces and invited our preschoolers to place the tape themselves for additional fine motor practice. As they positioned the tape, we reviewed how to form the capital “I” with one line down and then one at the top and the bottom as well. 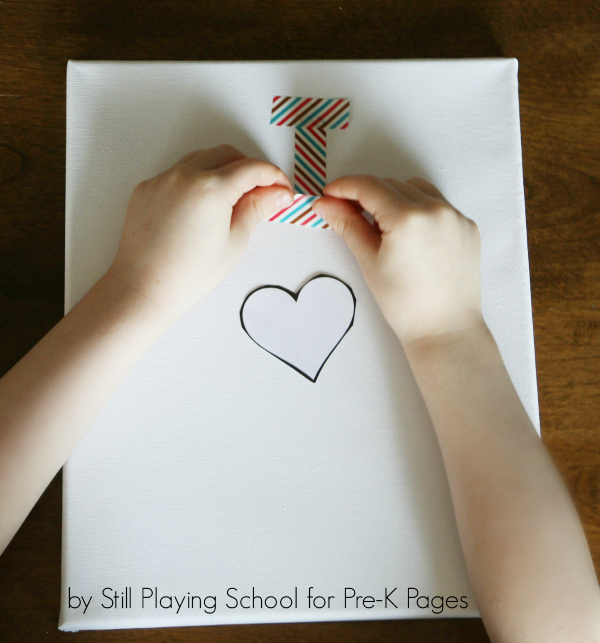 We printed heart clip art onto paper so that our preschoolers could cut out the hearts. This adds in a bit of scissor practice, too. 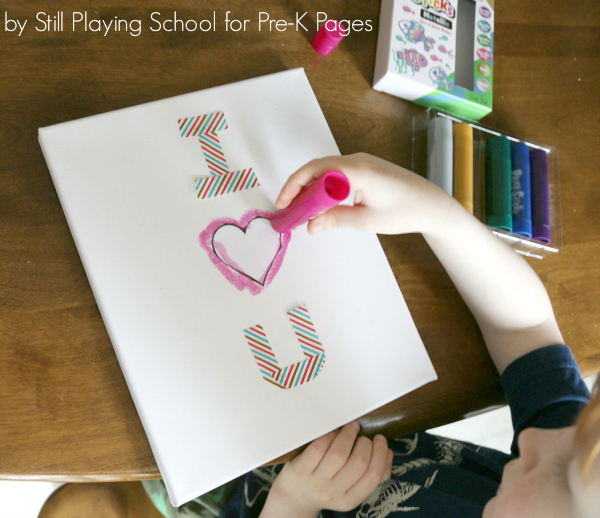 If you choose to do this, just used double sided tape or small pieces of tape rolled up to secure the paper hearts to the canvas. 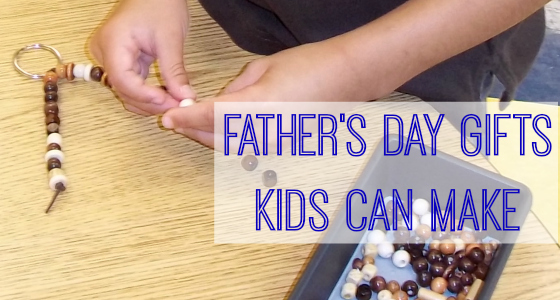 Adapt these steps to best fit the needs and abilities of your children to create this project. 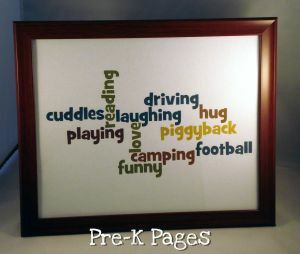 We certainly don’t want to frustrate anyone in the process yet we know that child created art makes the very best gift! 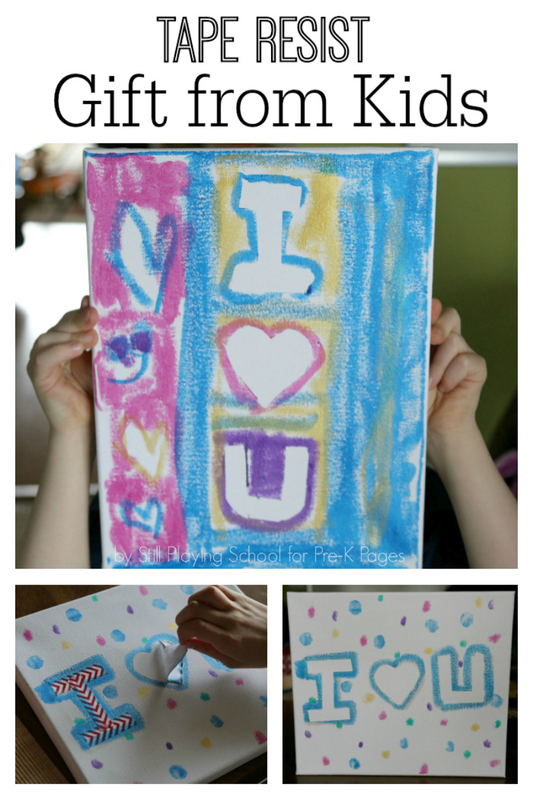 Once the message is taped to the canvas, invite the children to trace it a few times with their fingers. 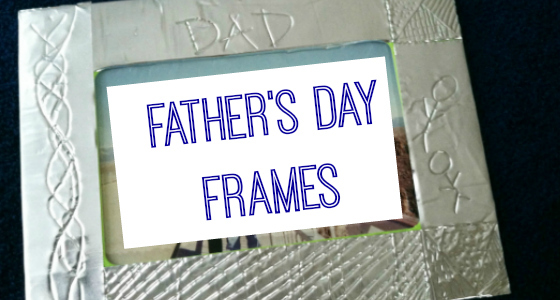 This provides letter formation practice and recognition, as well as ensures that the tape is secured. 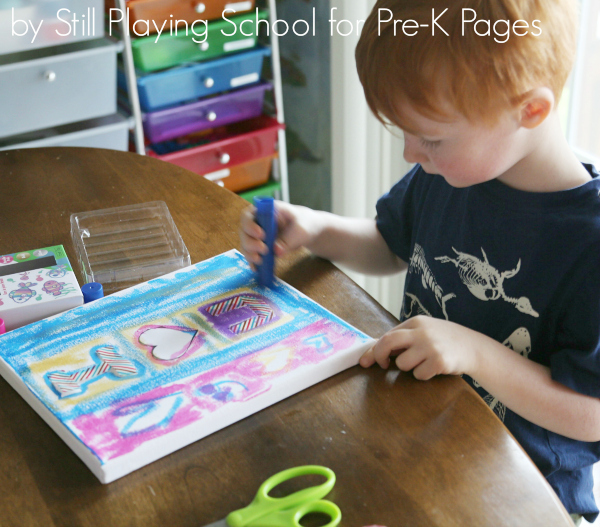 Invite the children to decorate the canvas with the paint sticks. 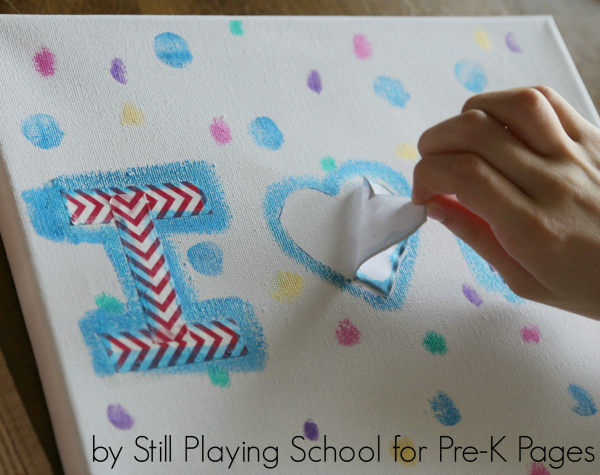 Kids can trace the letters or add color any way they choose with the paint. The great part about the paint sticks (which are similar to lipstick) is that there is no wait time for drying! 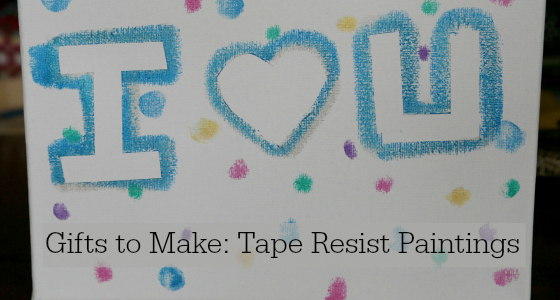 Lastly, invite the children to pull and remove the tape to reveal the message of love left behind in the tape resist painting process! 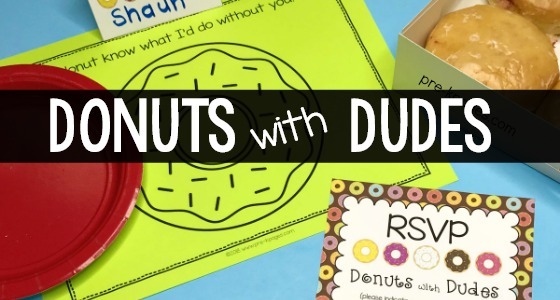 What a lovely gift and memento that anyone would be honored to receive from a preschooler.